Cap-Net UNDP would like to inform all the international partners and partner networks on the organisational development of LA-WETnet. From 1st of March 2018 onwards, Mr. Damian Indij will leave his position as the manager of LA-WETnet to dedicate himself in Cap-Net UNDP secretariat as Virtual Campus Coordinator. He will be succeeded by Dr. Mario Schreider and Dr. Marta Paris who are currently the network managers of ArCap-Net. The transition of the network management to Marta and Mario has been approved by the LA-WETnet network steering committee, formed by network managers of REDICA, REMERH, ArgCap-Net and Cap-Net Brasil (Anna Virginia Machado standing in the interim), and network members in Colombia, Bolivia, Ecuador, Peru, and Paraguay. 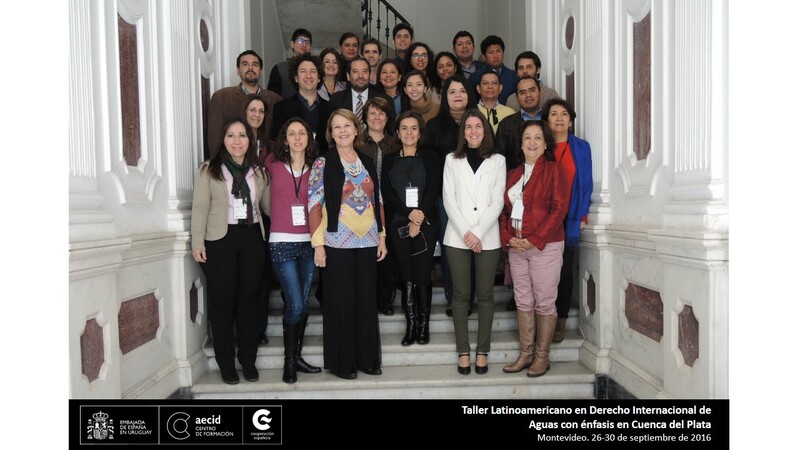 This workshop forms part of the Latin America Programme on International Water Law, which was started by GWP Central and South America in close cooperation with Universidad Externado de Colombia and involves partners as LA-WETnet, Cap-Net, AECID, University of Dundee, ANA Brazil and others knowledge centres in Latin America. 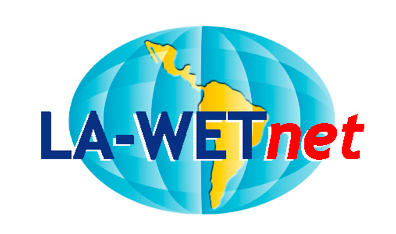 An MOU between LA-WETnet and ANA Peru aims to initiate capacity development in support of the water resources knowledge management system at country level in Peru. ANA was created on March 13, 2008 by the Legislative Decree No. 997, in order to manage, preserve, protect and exploit the water resources of different basins sustainably promoting a new water culture. 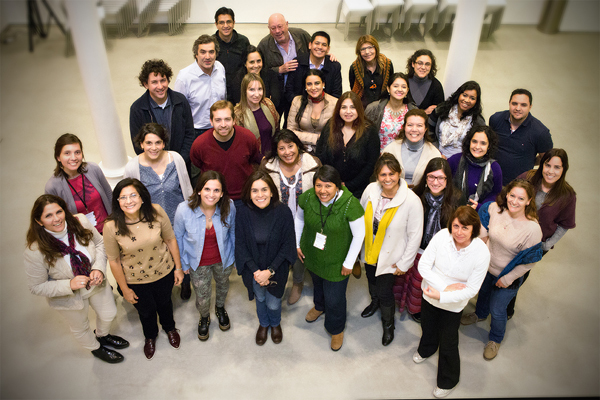 Regional Capacity Development Course on Human Rights Based Approaches (HRBA) for Water, Montevideo, Uruguay – 15 to 18 of June, 2015.